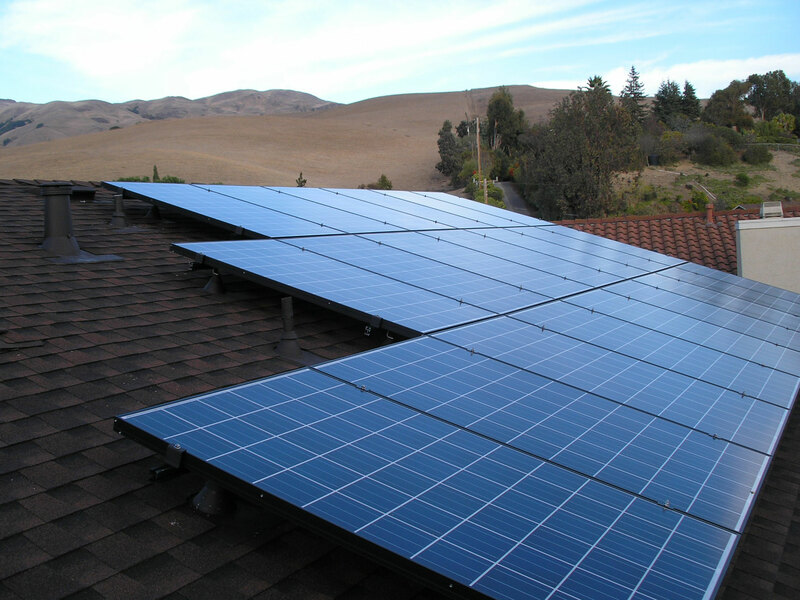 Alpine Electric Santa Cruz | Alpine Electric is Santa Cruz county's premiere full service electrical contractor specializing in solar electric and back-up power systems. We provide residential electrical services independently and in conjunction with power generation installations. We have the unique ability to provide the technical aptitude of large commercial and industrial electrical contractors combined with the flexibility and reasonable pricing of a small company. We design and install ‘turnkey’ solar electric systems that are appropriate for your energy needs and site-specific conditions. No two systems are identical. Fully automated stand-by generator or battery backup systems are the solution for residences and facilities requiring backup power solutions. We install motor controls for water treatment, waste water treatment, remediation and other systems. Proven experience makes us the reliable source for technically challenging solutions.